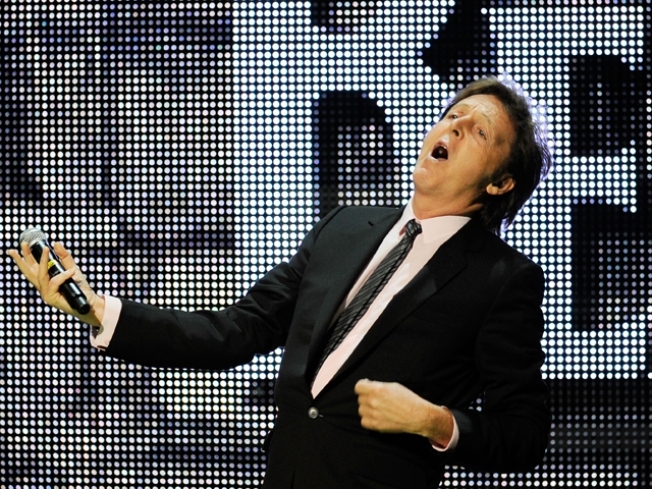 The 67-year-old McCartney plans to release a live album from the U.S. tour, "Good Evening New York City." Paul McCartney will return to Hamburg, where The Beatles honed their craft, to launch his first European tour in five years. McCartney announced Thursday he will play the German city on Dec. 2 to kick off the "Good Evening Europe" tour. The former Beatle also plans shows in Berlin, the Dutch city of Arnhem, Paris, Cologne and Dublin. The seven-date tour ends at London's O2 Arena on Dec. 22. The tour follows a string of North American dates earlier this year.